by Zomona Brown | Sep 22, 2017 | Uncategorized | no comments. Over the last few weeks, and counting, the southeast United States and many Caribbean islands have been devastated by hurricanes and tropical storms. While on the west, wildfires continue to spread. Unfortunately, the predictions for future catastrophes similar to those aforementioned will happen more frequently, and worse, with more vengeance. Use the cloud to back up your data. 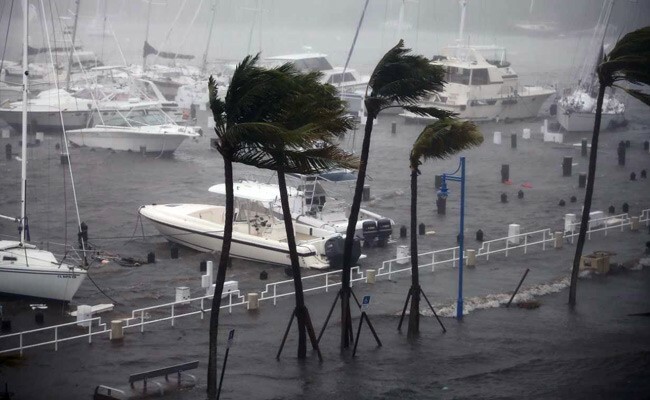 Whether it’s insurance documents, tax returns or even photos, there are some things that won’t may not be able to last throughout the storm. Use internet based cloud portals such as Google Drive, Dropbox, etc. 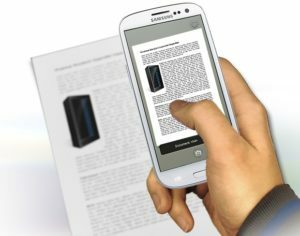 to ensure your documents are in a secure place, even if it is virtual. Charge all extra battery packs and portable chargers. If power goes out and there is no way to access a vehicle to charge your phone and devices, the best way to do so is with battery packs and portable chargers. There are also hand crank options as well. If you don’t own one, there are plenty of options anywhere electronics are sold. 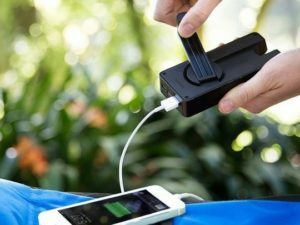 If power goes out and there is no way to access a vehicle to charge your phone and devices, the best way to do so is with battery packs and portable chargers. There are also hand crank options as well. If you don’t own one, there are plenty of options anywhere electronics are sold. 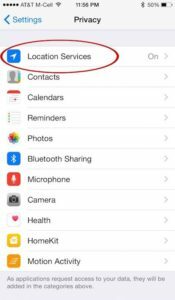 Enable Location Services If your location isn’t enabled already, the possibility of a violent weather event is a great time to do so. Enabling location ensures that you or your loved ones can share your respective locations.If you aren’t sure how to enable your location, click here for a brief tutorial. 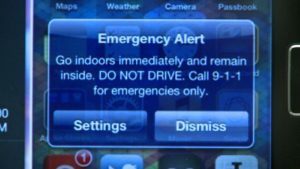 Check your phone for Wireless Emergency Alerts (WEA). These alerts are designed to get your attention, broadcasted at a set volume that can’t be modified. The notification will alert you about imminent threats in your area. 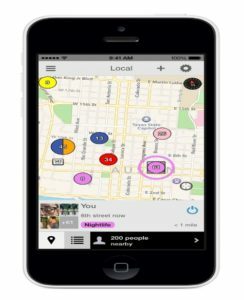 Download the Zello App During Hurricane Harvey, the Zellow app was invaluable in connecting people. Instead of using up your cell phone battery, Zello creates a walkie-talkie like one-button connection to contacts and people nearby. It also will include nearby rescue contacts in case power lines, etc. go down. While we are so dependent on technology, it is never 100% reliable. Make sure to jot down important contacts, prescriptions, passwords, etc. with a pen and paper (old-school style) and seal it in a plastic bag. The recovery will take months and in some cases years. There are many families who need supplies during this difficult time. 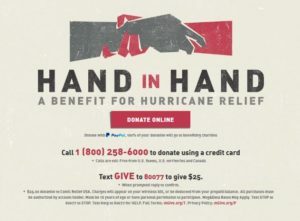 If you would like to help, please go to HandInHand2017.com, call 1 (800) 258-6000 or text “Give” to 80077 to donate $25.00. Please Stay Safe! Please Stay Prepared!